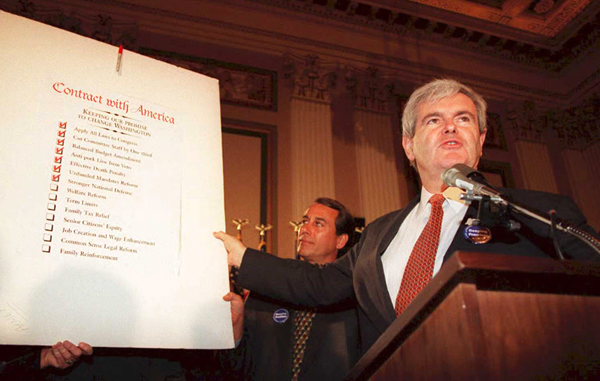 SLEVIN: You are credited for helping Newt Gingrich and the GOP in drafting the 1994 “Contract with America” and the GOP winning the majority in the House of Representatives. Here we are 20 years later with a majority in the House and a newly attained majority in the Senate. It seems that where the GOP House in 1994 was visionary, bold and conservative, today, the House is mired in division, infighting and muzzled (Establishment vs. Tea Party). Moreover, it appears that the GOP, at least in the House, has become the “Party of No” and can only unite around repealing ObamaCare, which has exceeded 50 votes and climbing. Do you agree with the “Party of No” label and do you see any vision or bold conservatism rising out of the House between now and the next election? Or does it, new ideas, even matter at this stage given we have a far-left Democrat in the White House? NORQUIST: The modern Democrat party has invested a great deal of effort into creating the myth of the “Party of No.” One remembers that the Republicans wrote and passed a budget in the House each year while the Harry Reid Senate did not even write, never mind pass, a budget for four years in a row. The present Republican House majority won in 2010 has passed the Ryan Budget plan which reforms welfare programs, and entitlements four times. Democrats have not written or voted for any entitlement reforms. They did add a big entitlement: Obamacare in 2010. The Ryan budget saves $6 billion over ten years and reforms government so that 40 years from now the federal government is consuming 20% of GDP rather than 40% which is what happens without reforms. Remember the “Do Nothing Congress” that Harry Truman ran against. It passed more than 800 bills. It did nothing he wanted. It passed many good pieces of legislation. 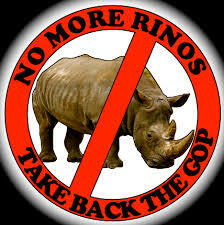 The House has passed hundreds of bills that the Democrat Senate refused to even allow to come up for a vote. Now with a GOP Senate we will be able to have votes—even if only to try and end a Democrat Fillibuster. SLEVIN: For the benefit of our readers, we’ve met a number of times at the Tallahassee Center Right Coalition group, which you help started. I believe there are roughly 60 groups in 48 states. Can you tell us a little about the groups as well as Americans for Tax Reform, how that has influenced and/or sustained the conservative movement? NORQUIST: Americans for Tax Reform began the Center Right meeting in Washington D.C., known s the “Wednesday meeting” in the spring of 1993: 22 years ago. Our goal was to stop Hillarycare. It grew within months to a self-conscious center-right coalition working on all issues to first slow down the Democrat initiatives and then work to capture the House and Senate. The group grew from 20 in the beginning to 150 today. Each meeting runs 90 minutes with 30 three-minute presentations by participants. People talk about what they are doing. Not what they are feeling or what bothers them. The meeting is about building the coalition, winning ground, and advancing liberty. After a few years folks in the states began to suggest they could run similar meetings and we now have more than 60 meetings in 45 states. California, Ohio, Texas, New Hampshire, Florida, Missouri, Wisconsin and Michigan have more than one meeting. And there are now 17 overseas meetings. I have twice been to the London meeting with 80 participants. Australia, Japan, Canada, Spain, Poland, Sweden, Denmark, Austria, Brussels, Peru, Chile have meetings. SLEVIN: I’m a fiscal conservative who believes that the less government taxes, the less control or interference it has over its citizens. Therefore, for me and many, cutting taxes is one of the pillars of the conservative movement. However, it seems that cutting taxes does not resonate or even motivate with a majority of the electorate on Election Day. Why is that? NORQUIST: We build the coalition on “vote-moving” issues. Most Americans oppose higher taxes and prefer lower taxes. But for some Americans their number one issue is protecting the right to home school their children or protect their Second Amendment rights or run their business or professional lives free from Government interference. 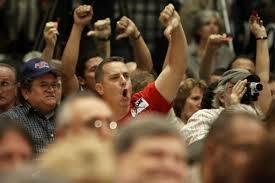 For many in the tea party the very idea of over-spending or earmarks became a vote moving issue. SLEVIN: Grover, you’re credited for bridging conservatives in supporting George W. Bush’s 2000 run for President as well as you were instrumental helping the Bush Administration draft and pass historic tax cuts. 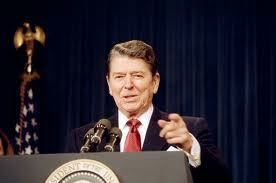 It seems that these tax cuts have largely been forgotten by many conservatives today. 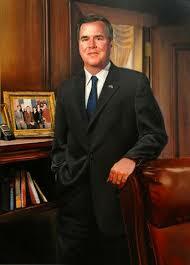 Is GWB getting a bad rap as a moderate President by the Tea Party? 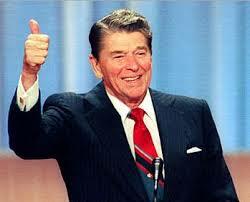 What would be your assessment on the last GOP president and how does that set the table for the upcoming 2016 presidential election? NORQUIST: President George W. Bush won two large tax cuts in 2001 And 2003 and the Republican House and Senate in 2012 won a huge victory when these temporary taxes—they were passed in reconciliation and could only extend out ten years—were made permanent for 99% of the American people. We kept and made permanent 85% of the dollar value of those tax cuts. George W. Bush had many strengths. But keeping spending down was not one of them. He certainly looks good compared to Obama’s stimulus spending. But Bush allowed spending to drift upwards. The Tea Party arose in opposition to both his failure to control spending as in revulsion to Obama’s massive increase in spending. 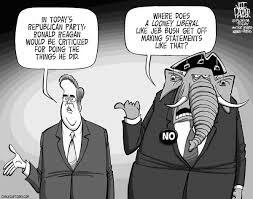 SLEVIN: Jeb Bush said that the GOP has gone so far right that both Ronald Reagan and his dad, George H.W. 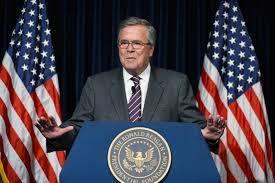 Bush wouldn’t get the GOP presidential nomination today. Add to that Jeb’s recent comments he is willing to lose the primary to win the general. 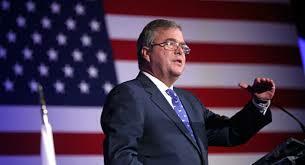 Do you agree and do you think Jeb can win the Tea Party vote during the primaries? NORQUIST: That is silly. 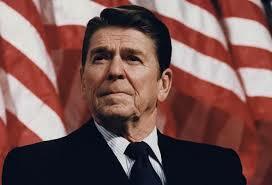 Reagan would be right at home with the Republican House and Senate. Spend less—federal spending as a percentage of the economy fell from Obama’s high of 24% to 20% today thanks to the Sequester and GOP won spending limits. Tax less: the Bush tax cuts were largely made permanent. And fighting regulation. 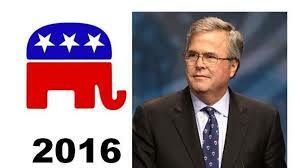 Jeb Bush is the one Republican thinking of running for the GOP presidential nomination who is completely pre-tea party. He last ran for office in 2002—fully 12 years ago. Seven years before the Tea Party. He does not understand the modern electorate. He has never run for office since the Tea Party ended earmarks, won the Sequester fight and won many primaries where pre-tea party candidates did not keep up with the modern Reagan Republican party. 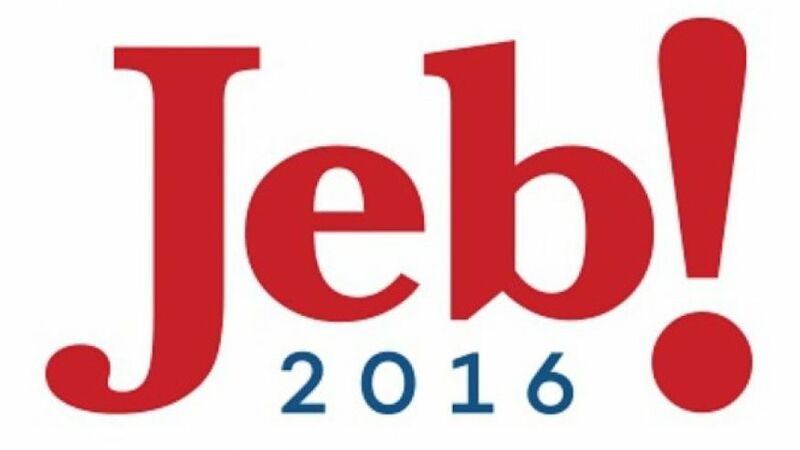 Jeb was cutting edge in 2002. The world and the Republican party has moved ahead faster. He is still a taxi commission candidate in an UBER world. But Jeb is a smart guy and will catch up over time. The campaign has just begun. SLEVIN: In 2012, President Obama enjoyed and I think benefitted from a GOP primary that was more a circus than a debate of ideas and the best candidate for president. Who do you consider as serious presidential candidates who can win in 2016? How important is it for the GOP presidential nominee to win Florida? Meaning, does the party have to nominate a center-right candidate or a solid right candidate to win Florida in the general election? NORQUIST: In 2008 and 2012 there were two or three real candidates for president surrounded by a collection of munchkins who could not seriously contend for the nomination much less the general election. They cluttered up the stage of each debate and distracted from the real candidates ability to speak to the American people. Many were nice guys, but did not have the capacity to run and win. 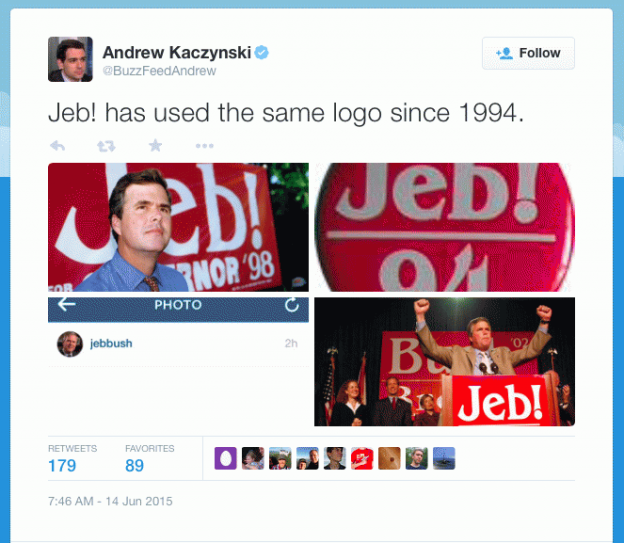 Campaigns are marathons and they demand training, experience, staff, money, and smarts. This time around there are six candidates on stage or a half step from the stage who cannot be pushed off the stage. They have the ability to raise money, the organization and narrative to demand serious consideration. Five governors and one Senator: Scott Walker of Wisconsin. Chris Christie of New Jersey. Rick Perry of Texas, Bobby Jindal of Louisiana. 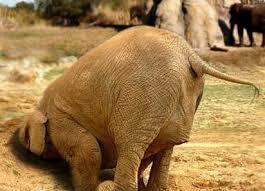 Jeb Bush of Florida and Senator Rand Paul. There may be one or two others who catch a lucky break and win the right and ability to stay on stage for the duration. But Governors are tough to compete with. They have records. Senator Rand Paul is unique in leading a national movement and his ability to reach out to uncommitted voters and move them into the liberty camp. To win the presidency our nominee will have to win Florida, and the Midwest—Michigan, Ohio, Wisconsin, Indiana– as well as the solid south and Western Plains states. SLEVIN: What will be the winning issues for the GOP going into 2016? NORQUIST: Opposition to Obamacare. A commitment to repeal Obamacare and actually reform the mess that was and is our government controlled health care system. A plan to reform our runaway entitlement spending and bankrupt pension plans. A promise to protect Second Amendment rights. A grown up approach to maintaining the peace and American military superiority and our alliances in a dangerous world made more dangerous by Obama’s lack of focus on our place in the world. SLEVIN: Do you have any books coming out or books that you have written that you want to encourage folks to check out? 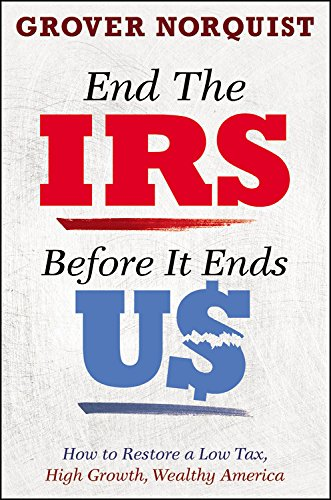 NORQUIST: “Leave Us Alone: Getting the Government’s Hands Off our Money, Our guns, Our lives,” came out in 2008 and my new book, “End the IRS before it Ends U.S. — How to Restore a Low Tax, High Growth, Wealthy America” — a history of taxation in America and how now to reduce the tax burden to sustainable levels. SLEVIN: Thank you Grover for taking the time to participate in our SL7 Interview series. It was a pleasure and I will be sure to visit DC for a Wednesday group meeting. You can follow Grover on Twitter @GroverNorquist. Be sure to share this interview on your social media. My PR career started when I was elected the youngest GOP mayor in the nation in 1996. Six months after my election, I was appointed spokesman and surrogate for the GOP presidential nominee U.S. Sen. Bob Dole. Since 1996, I’ve educated opinion leaders and engaged stakeholders as Florida mayor, Fortune 500 corporate PR manager, national trade association communications director, international agency executive, corporate trainer and public speaker. For the last 12 years, corporate leaders from around the country have retained me for my strategic counsel, campaign leadership and organizational solutions. Go to www.PatrickSlevin.com for more information.